Fur coats do not react well to extreme heat, moisture, or changes in humidity. Caring for and storing your furs properly will lengthen their lifespan and ensure that their beauty lasts. 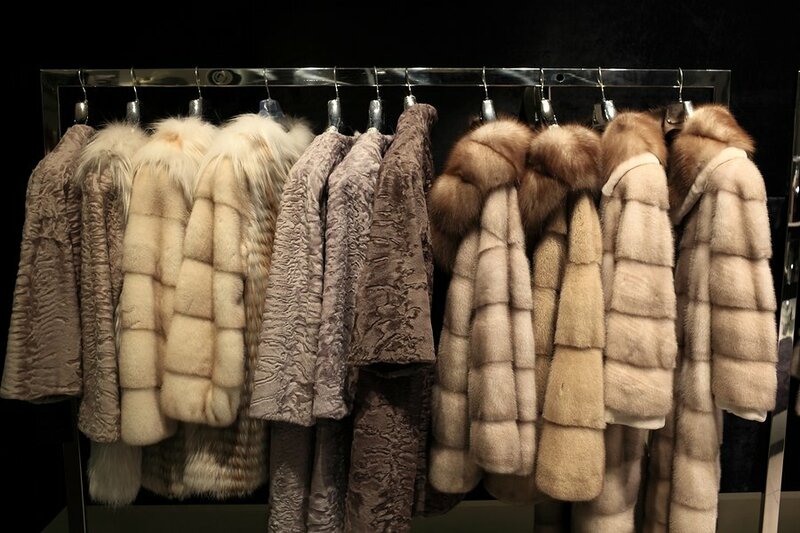 If you own luxury furs in Chicago , contact a fur storage facility for fur care tips, fur storage, and fur repairs. Your furs and their leather hides contain natural oils that maintain their sleek suppleness. Dry air and heat will make these oils evaporate, causing the hide to become dried out and cracked. Excessive humidity can cause the fur itself to become moldy and rot. In warm weather, it is ideal to store your fur in cold storage. 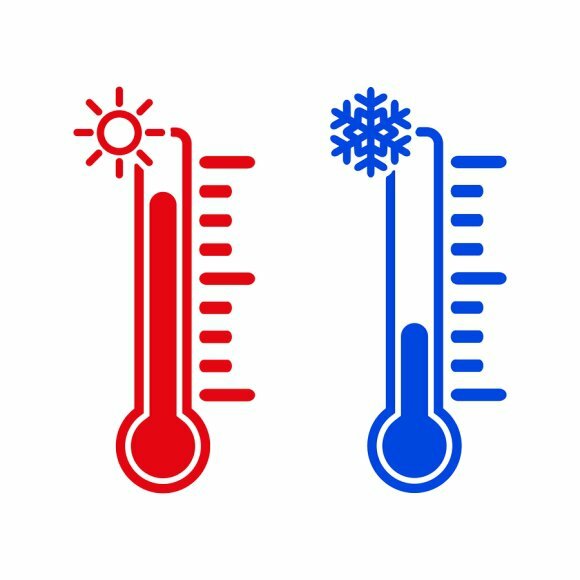 A fur cold storage facility will maintain a temperature between 45 and 55 degrees Fahrenheit, and offer humidity control. This preserves the natural oils in your fur, ensuring they last longer. How Are Fur Coats Cleaned? Fur coats are durable and remarkably long wearing, but they are also easily damaged if not properly cared for. When it comes to fur cleaning, your best option is to have your fur garments professionally cleaned. Professional fur cleaners in Chicago use special dry cycle washing machines along with special cleaning solvents to remove impurities from fur coats without damaging the garments or the pelts. To keep your furs looking their best, have them professionally cleaned at least once per season at a minimum by a fur cleaning specialists in Chicago. Regular cleaning will remove dirt, restore luster, and prolong the life of your fur coats. 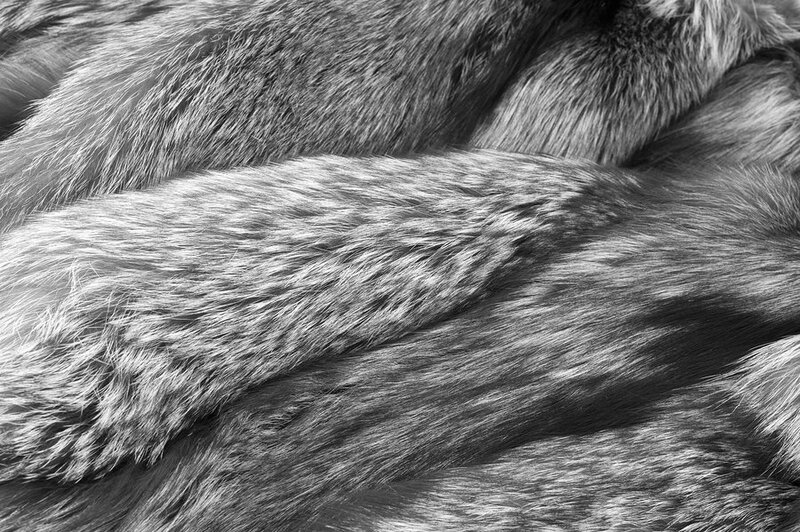 Even if you haven’t worn your fur often, you should clean it regularly to preserve it and keep it looking its best.